Description: Ian & Marilyn Boumphrey, 1993, First edition & printing. Paperback. NEAR FINE, Looks unread. Slight trimming fault to corner of 1st page. Cover may be slightly faded. 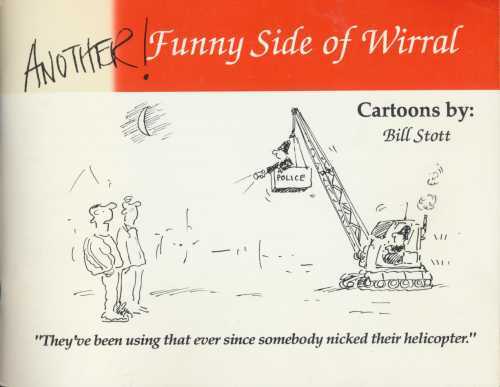 Illustrated with cartoons. Main language English. ISBN 0950725587. Weight 149g..